A federal court judge in São Paulo on Wednesday granted a preliminary injunction requested by lawmakers from Brazil’s leftist Workers Party to block Embraer’s board of directors from approving the proposed deal to give Boeing an 80-percent stake in the Brazilian company. The ruling stands subject to appeal and does not prevent Boeing and Embraer from continuing their discussions, but it at least raises the prospect of a delay to the deal’s closure. Boeing declined to comment on the development and Embraer did not immediately respond to AIN's queries. As late as October 30, Embraer still expected to receive approval from the Brazilian government to move forward with its proposed joint venture with Boeing by the end of the year, following consultation between the current government of Michel Temer with the incoming administration of far-right president-elect Jair Bolsonaro. Speaking during the company’s third-quarter earnings call with investment analysts, Embraer CEO Paulo Cesar de Souza e Silva said he expected to present the final agreement to the outgoing administration before it left office. However, the current government has said it would share the agreement terms with the Bolsonaro transition team before issuing approval. Until as late as September, Embraer didn’t know whether or not the Temer administration would enter consultations with Bolsonaro’s government. Happily for Embraer, the incoming administration has sent signals that it takes a favorable view of the proposed joint venture. Once the JV receives the blessing of both administrations, the next step involves calling a general assembly. The deal would close after it gains shareholder approval and passes antitrust scrutiny with the applicable authorities, sometime in the second half of 2019, said Silva. 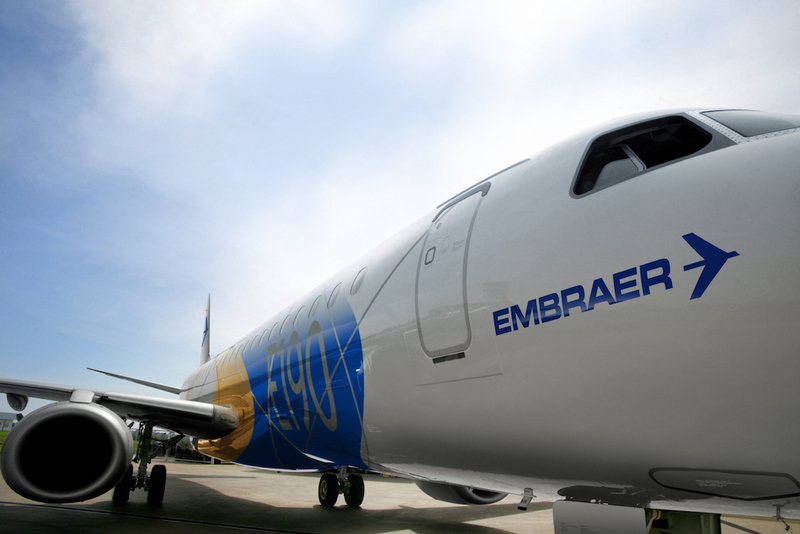 All that might not come to pass as soon as the companies hoped, however, now that the federal judge has granted the preliminary injunction, effectively preventing the Embraer board from presenting the deal for a shareholder vote. The proposed transaction values Embraer’s commercial aircraft operations at $4.75 billion and contemplates a value of $3.8 billion for Boeing’s 80 percent ownership stake in the joint venture. A joint statement announcing the deal indicated that Boeing would take full operational and management control of the new company, but that a Brazil-based management team, including a president and CEO, will lead the joint venture and report to Boeing CEO Dennis Muilenburg.